No contracts. No excuses. 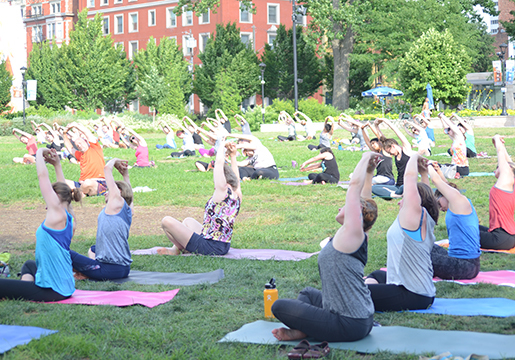 Just FREE fitness in Washington Park. All classes are led by licensed, trained instructors. 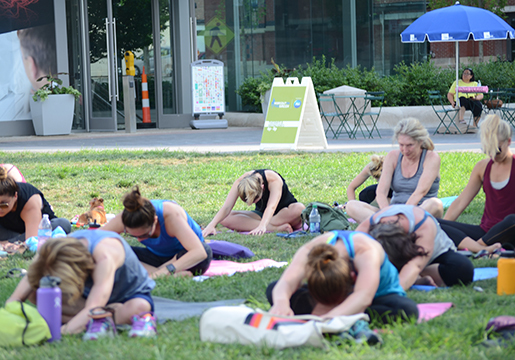 Register today and sign up for FREE classes offered at Washington Park through the MindBody app. MindBody provides in-depth workout details and shares day-of updates, creating a central location for all Workout on the Green information. 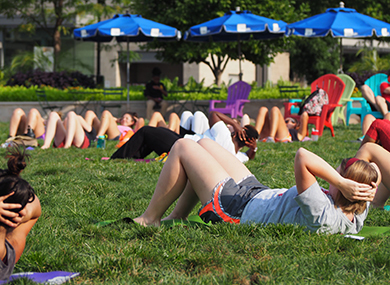 View the full Washington Park workout schedule. Thank you to our sponsors P&G and Melanoma Know More! 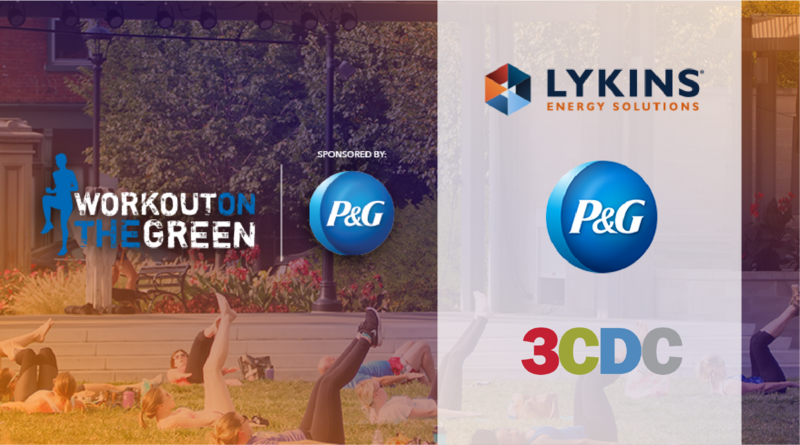 Workout on the Green is a part of the Wellness Series powered by Lykins Energy Solutions.